Articles tagged with "The Rite of Spring"
The Director of The Royal Ballet picks out his highlights of the year. Do you agree? Monica Mason rehearses with Claudia Dean, and Barry Wordsworth demonstrates how to conduct a work built on revolutionary rhythms. 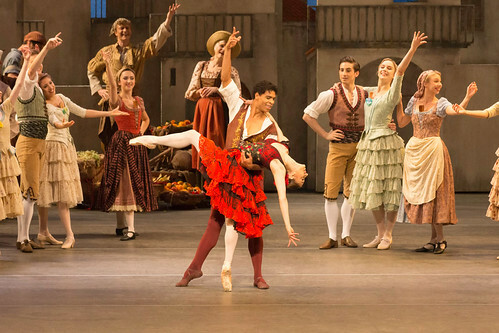 A guide to The Royal Ballet’s exhilarating mixed programme. 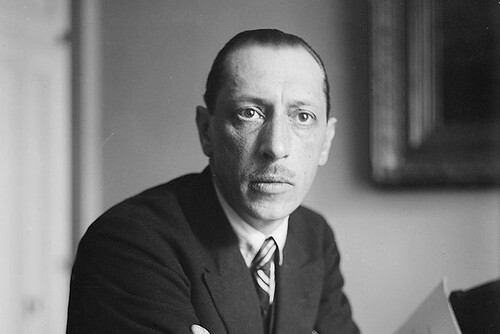 It's not only about The Rite of Spring: join us as we look at some of Stravinsky's other iconic ballet scores. Group booking discounts for productions including Romeo and Juliet and Le nozze di Figaro. 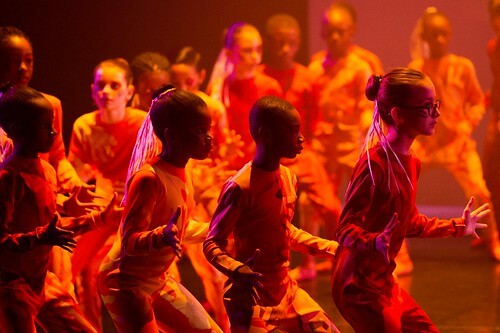 Chance to Dance and Youth Opera team up for unique event. The iconic ballet had its premiere century ago today. 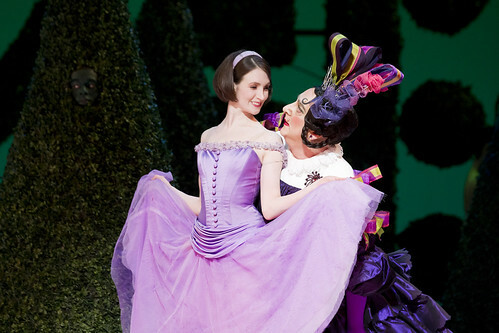 From The Rite of Spring to Alice's Adventures in Wonderland, ballet's specially-created roles. Take a look at behind the scenes images of one of ballet's great choreographers.